About same time yesterday, this discussion came in my home discord server. While some people presented points to prove that discord is more fun and use friendly on mobile phone others also argued that discord is rather more fun and user friendly on PC. I have my own opinion of course but I will not present it and neither will I present the points raised in the course of the discussion in order not to Influence this poll. 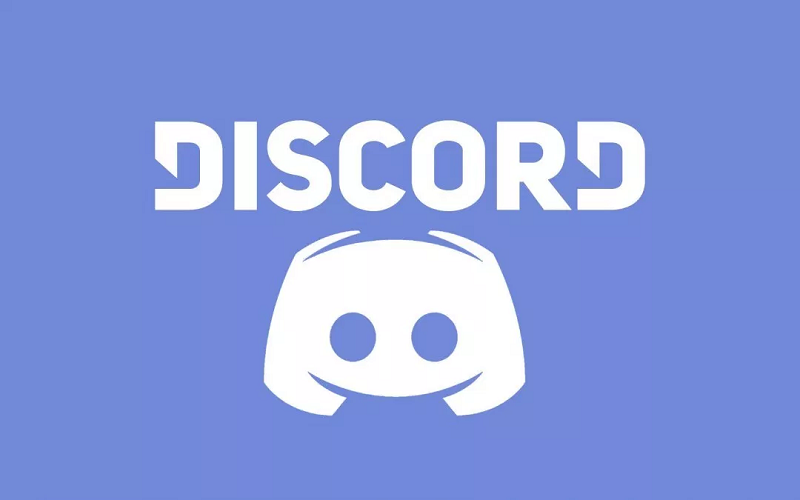 Discord on mobile phone or discord on PC?